Watch the official video for Mayhem by Clement Marfo & The Frontline, out March 12th. 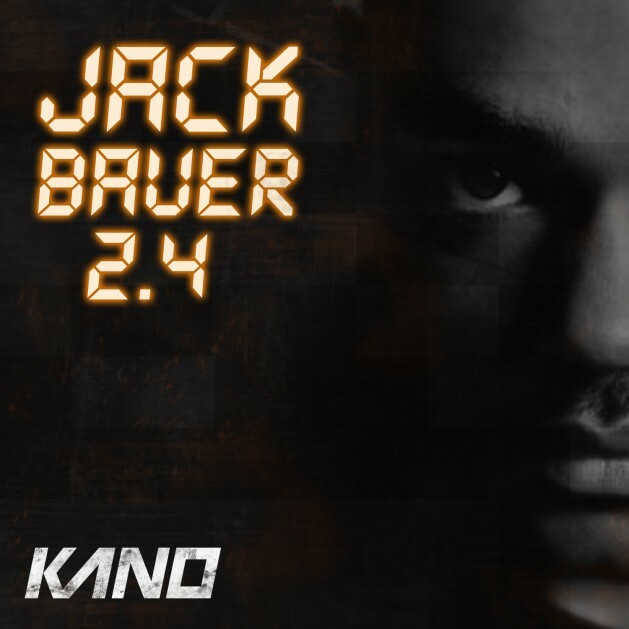 Kano kick starts the new year with the release of the second instalment in his ‘Jack Bauer’ mixtape series. Seven-piece South London repping collective and Warner Bros Records​ UK signings, Clement Marfo & The Frontline are back with the follow up to their first single “Overtime” which featured Ghetts. 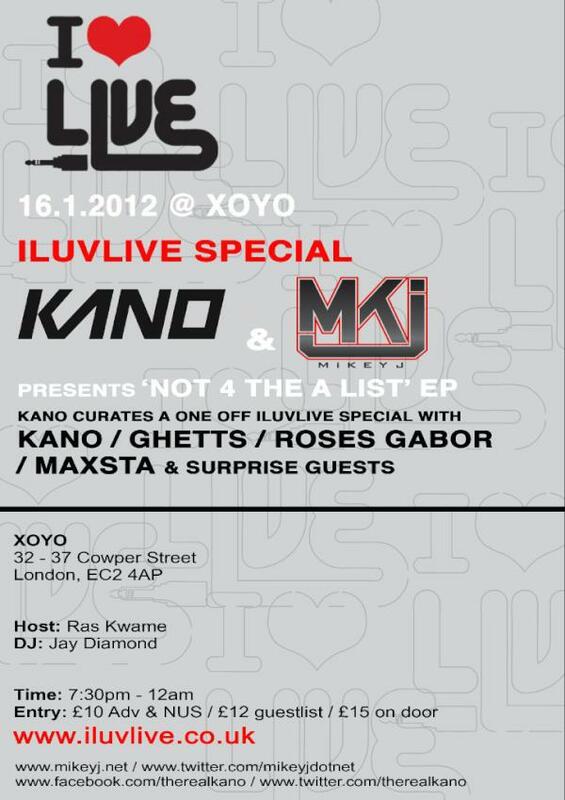 Linking up with one of the leading lyricists in the UK, Kano, for the second single “Mayhem”, the collective recently shot the official video directed by Mike Sharpe in a derelict location in East London a couple of weeks ago. The band took us behind the scenes for a sneak preview.